The new CLS is now in its third generation and gets an all new body style and the new Mercedes-Ben design language. The new CLS will be available in India with most likely both a petrol and diesel engine. Continuing with the rollout of new cars this year, Mercedes-Benz India will launch the all-new CLS on November 16. 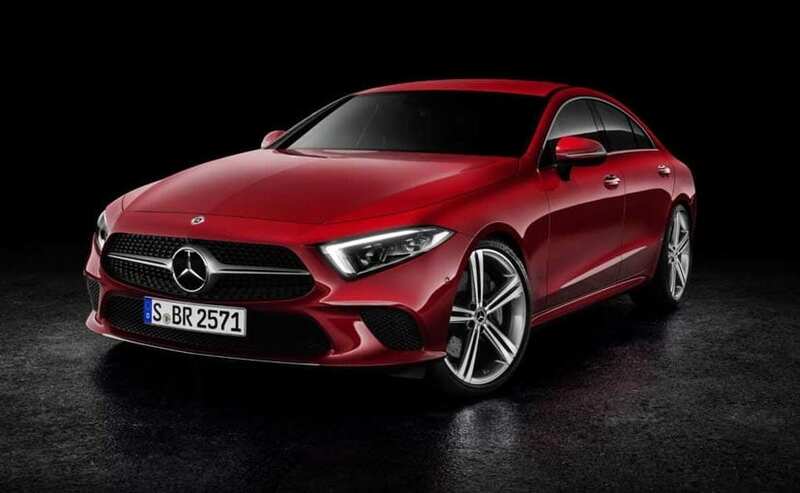 The new CLS is now in its third generation and gets an all new body style and the new Mercedes-Benz design language that also features on the likes of the A-Class, new GLE SUV and the AMG GT 4-Door too. The new CLS will be available in India with most likely both petrol and diesel engines and will eventually also get an AMG version for India like has been the case in the past. Interestingly, even though the CLS accounts for a very small sales volume, all three generations of the car have been sold in India and have been popular among niche buyers. As we mentioned earlier, the new CLS will get a choice of engine options. While details on the petrol isn't confirmed yet, the diesel will be the CLS300d, which is a 2-litre BS6 engine that is also available in the recently updated C-Class facelift. The engine makes 241 bhp of peak power, 500 Nm of peak torque and is mated to a rear wheel drive setup through the new 9-speed automatic gearbox. We expect the petrol to also be the CLS300 as the same engine is also expected to make its debut on the C-Class soon. Unlike previous generation CLS models though, this new version will not have a CLS63 AMG variant but instead have the CLS53, which will be the 6-cylinder engine mated to a hybrid powertrain for blistering performance. But the point of the CLS range has always been design. And this one is no different. The new CLS is one of those few cars that looks much MUCH better in real life as compared to pictures. The sleek lines, great dimensions and overall stance of the new CLS is spot on and although the rear is a bit polarising, once Indian buyers have a look at it in the metal, we expect that view to change. The CLS also gets a brand new interior similar to the one on the new E-Class. The car will get dual screens, one for the infotainment and one for the instrument cluster and will also get the new MBUX user interface. Expect the prices on the CLS to range from about Rs 80 lakh to Rs 1 Crore depending on the engine and level of equipment.